This is program will broaden your swimming IQ and challenge you to apply advanced skills; moving your focus away from 'the pace clock' and the single metric of end result 'time'. 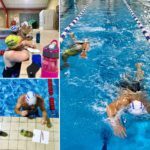 Understanding the following equation, and how to apply skills to achieve your best in any given swim task or competition. 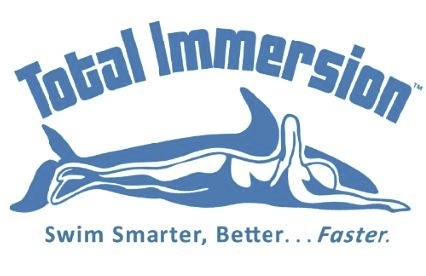 This program is a follow up of the Total Immersion 1.0 Effortless Endurance program. Learn how to turn your foundation skills into improved ' pace holding ability' with SMART sets that include a wide variety of variable's other than 'the clock'. Who is the Smart Speed program for? What you will learn in the Smart Speed program? How to find your optimal range of stroke counts (SPL range) for pool practice based on your height and skill characteristics. How to adapt your stroke length to make strategic use of each stroke count in your personal range, to swim farther or faster with minimum strain and maximum ease.